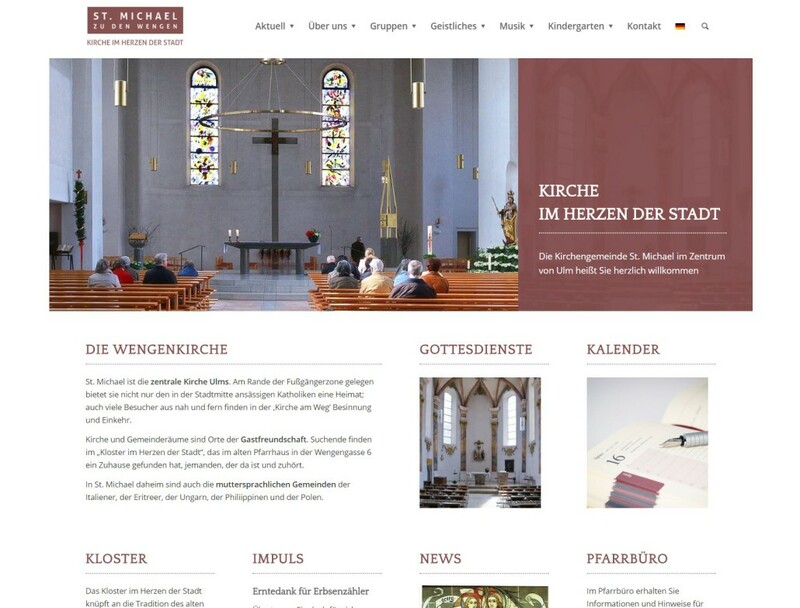 The new site of St. Michael the Wengen is now online. The new website will improve the representability on mobile devices, because it provides a flexible layout for different screen resolutions. 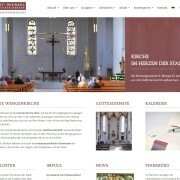 If you want to give us your suggestions and tips for the new site, we are grateful!